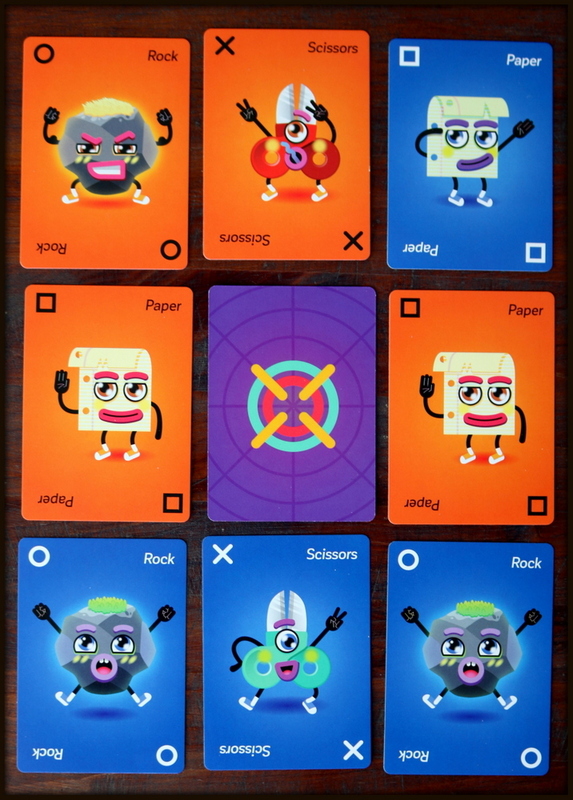 A fast and strategic card game where you're playing Tic-Tac-Toe with cards, but the Xs and Os have been replaced with Rock, Paper, & Scissor! 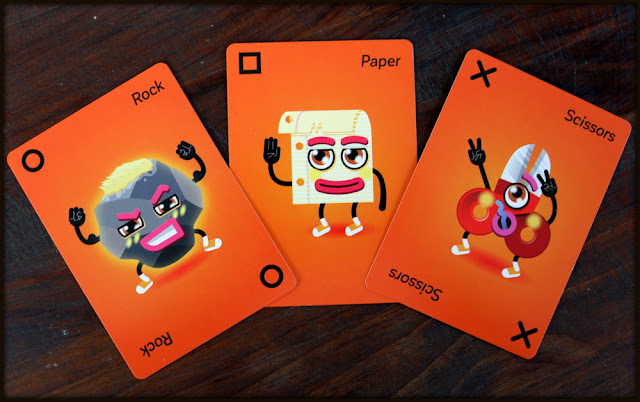 If your opponent is blocking your three in a row of Rocks, Papers or Scissors, you can play over their card if your card beats it, Rock-Paper-Scissor style. There's no ties in the fresh mashup of classic games, and is great for gamers of all ages! 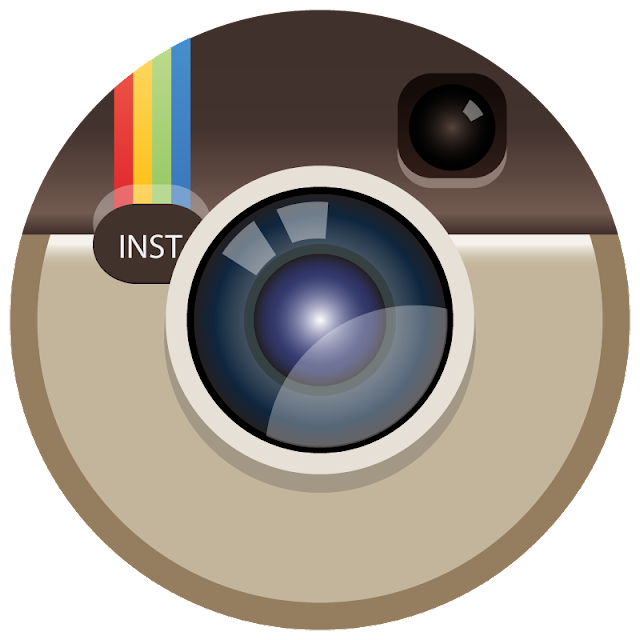 What do you get if you mix Tic-Tac-Toe with RoShamBo? Clearly, the answer is ToeShamBo! 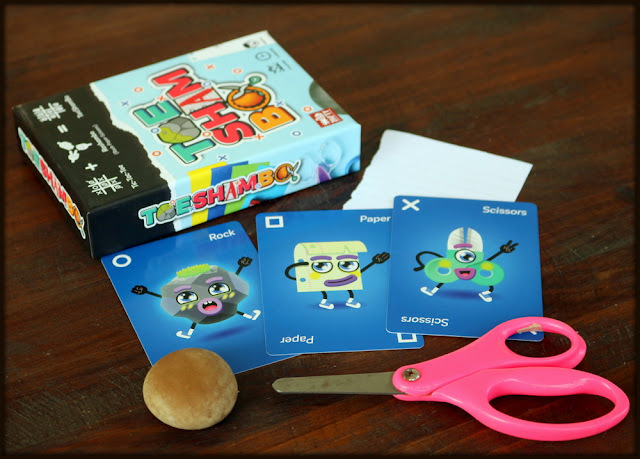 ToeShamBo is a light and fast two-player card game version of Tic-Tac-Toe that uses Rock-Paper-Scissors tactics to add an extra layer to the old classics. ToeShamBo is quick to teach and learn. 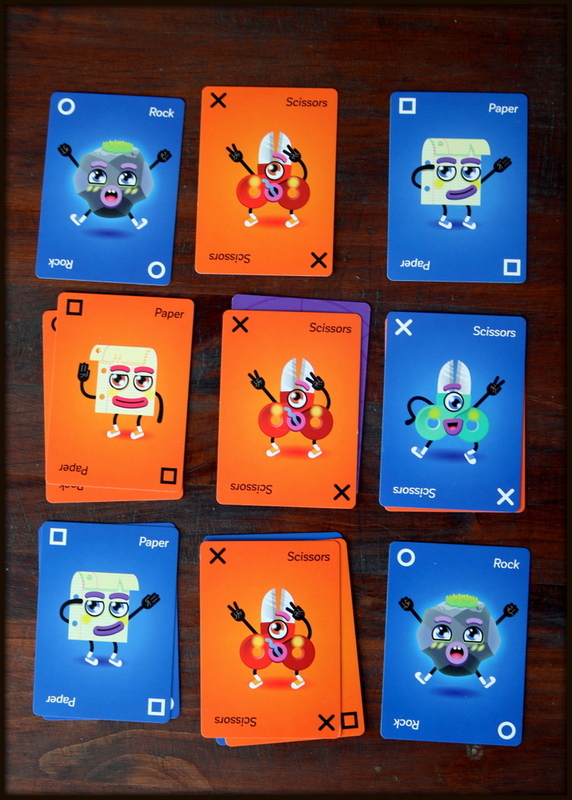 Each player has a deck of 27 cards (orange for one player and blue for the other). 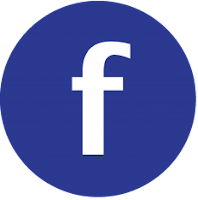 Place the purple center card down on the table to visually mark the center of your Tic-Tac-Toe style grid, draw three cards from your shuffled deck, and you're ready to start. 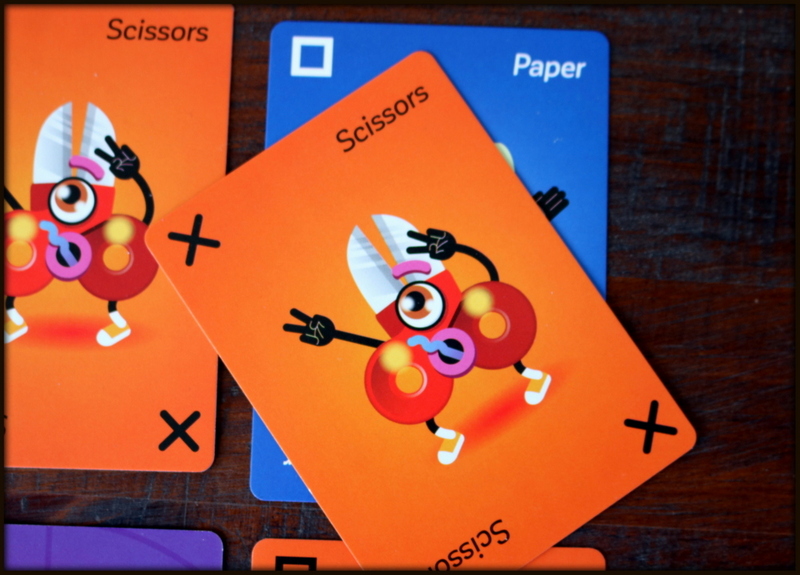 In ToeShamBo, your goal is simple: get three identical cards of your color in a line. 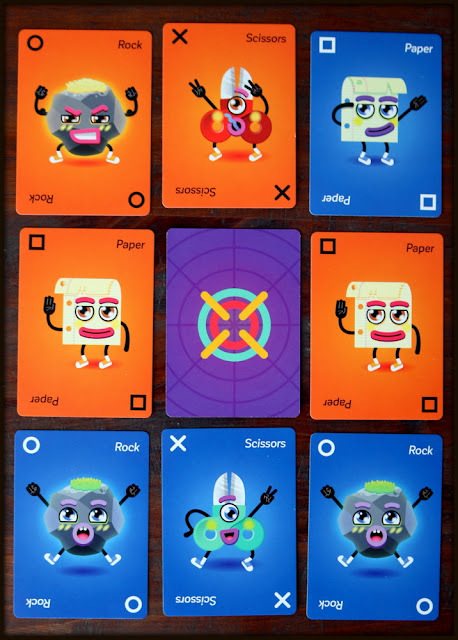 Players take turns laying one card into the grid - on an empty space, or on top of another card if you can beat the previous card, Rock-Paper-Scissors style (paper beats rock, scissors beat paper, and rock beats scissors). 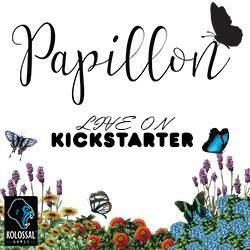 Check out the funky little creatures that give life to the Rock, Paper, and Scissors! 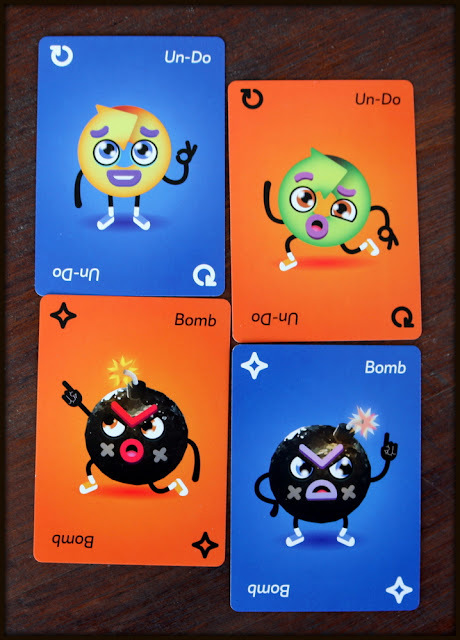 Two special cards change things up just a little bit--Un-Do lets you physically remove the last card played from the game, and Bomb beats everything, including other bombs, and at the start of your next turn removes that entire pile of cards from the game. 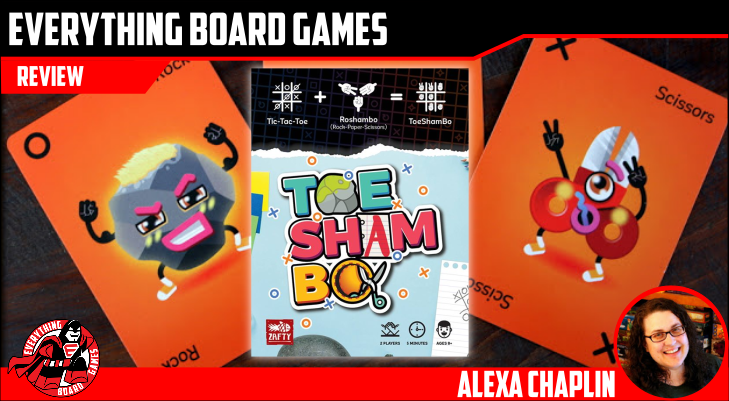 Other than that, it's exactly the game play and strategy you would expect from a mash-up title like ToeShamBo! The first player to make a line of three of their colored cards--all of the same type (all rocks, all paper, or all scissors)--wins. 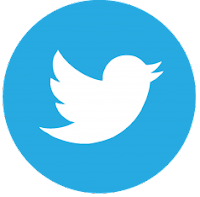 ToeShamBo is so simple to teach, because most folks already know how to play both Tic-Tac-Toe and RoShamBo. Game play is very fast too--all our games were under 5 minutes. ToeShamBo makes a great filler game to play when you're on the go--waiting for food in a restaurant or at the doctor's office. 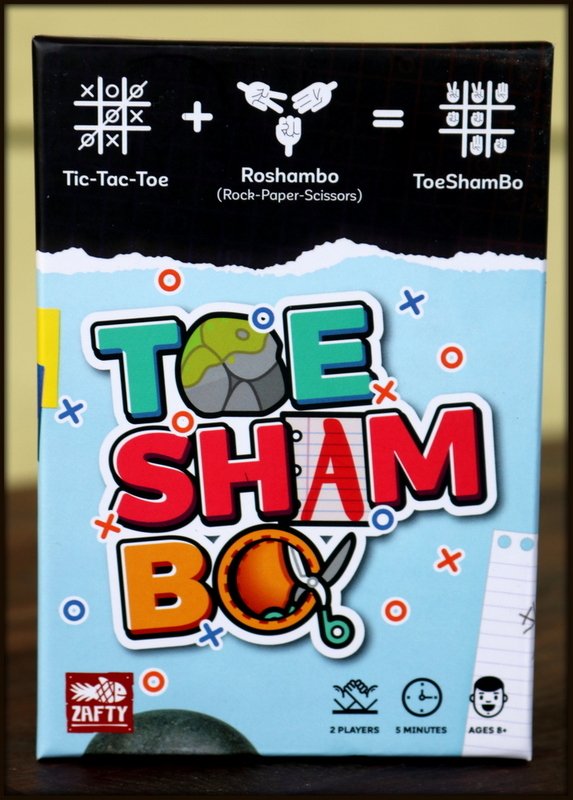 As a gameschooling mom, I like the way that ToeShamBo lets us explore what happens when you mix two classic ideas. 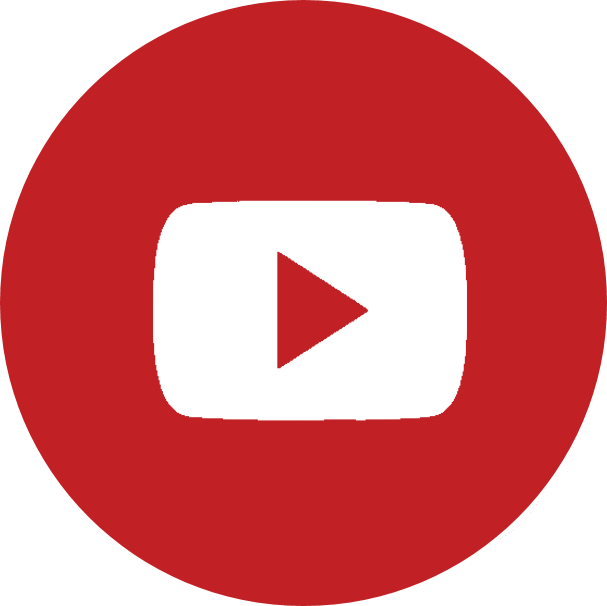 It's a great jumping off point for a discussion about innovation and mash-ups, and has led to some great creative thinking about other games that could be mixed together for a new experience. 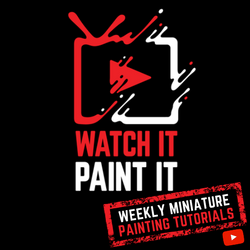 It's light, it's quick, and it's a mash-up of two classic games, which means there's not a ton of new strategy or gameplay here in ToeShamBo. 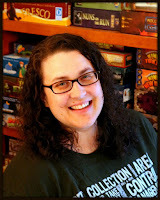 For some folks, that will mean that you're not interested - which is absolutely fine, and means you should take a moment to read some of the other reviews here on Everything Board Games to find other games that are more your speed! 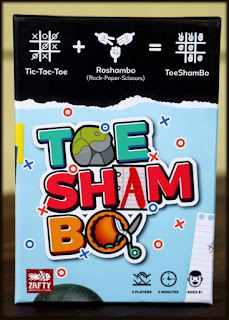 ToeShamBo is sure to be a draw for players who already like the classic Tic-Tac-Toe and RoShamBo; families who enjoy two-player contests like War, Stratego, or card games like Scuttle or Ink Monsters might also enjoy this little game. 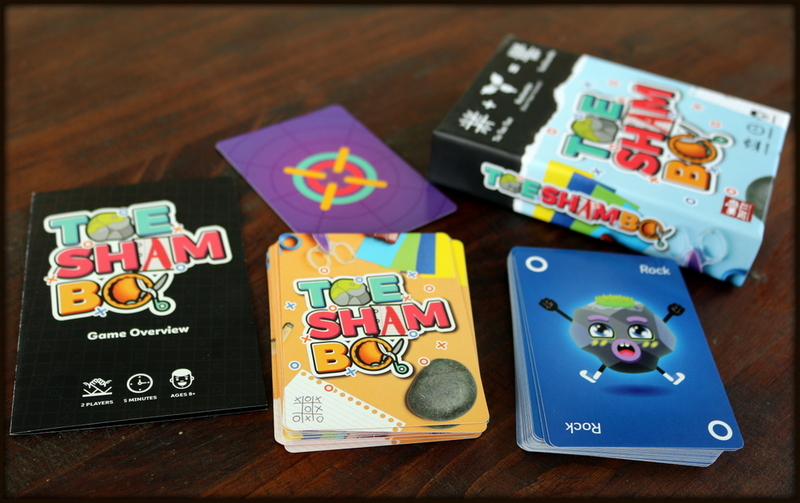 ToeShamBo is an interesting change from the normal time-filling games like Tic-Tac-Toe, and it adds just enough new strategy to keep players coming back for more. The eye-catching little creatures and bright pops of color make ToeShamBo a family-pleasing five-minute frolic.